Companies can integrate Salesforce with other customer-focused platforms, such as NetSuite and Microsoft Dynamics, along with internal customer databases. 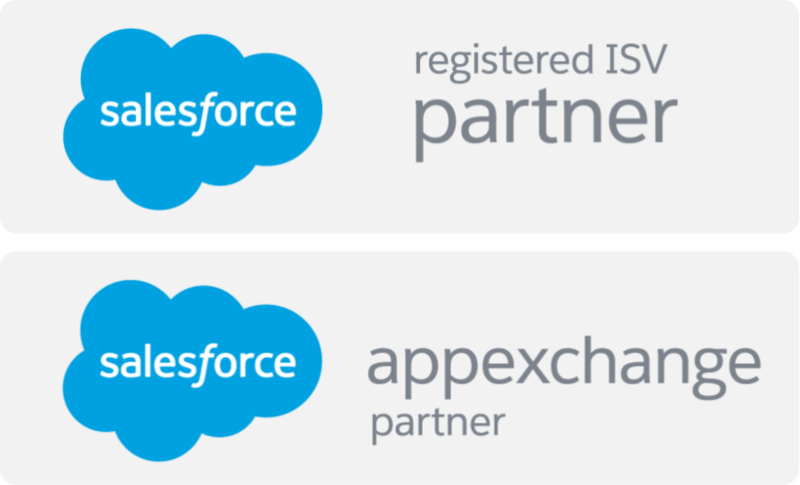 Integrating other systems with Salesforce can bring new levels of efficiency to processes. In order to understand critical updates made in each product, software vendors connect to Salesforce to issue product tracking software which enables customers to focus on release notes that are relevant to them. By connecting Salesforce with backend systems, wireless network providers can accelerate the provisioning of networks of any size. Integrating Salesforce with a field service solution and ERP system delivers the visibility necessary to restore warranty service revenue. By integrating business management software and Salesforce, owners were able to bill their customers appropriately utilizing intricate parent-child relationships. Transportation management solution leverages integration to match shipments and shippers in real time through Salesforce. Customers can refill their transit cards to pay for rides through a range of options, via the integration between a smart chip in the card and the various systems – including Salesforce and Oracle E-Business Suite – that manage the payments. 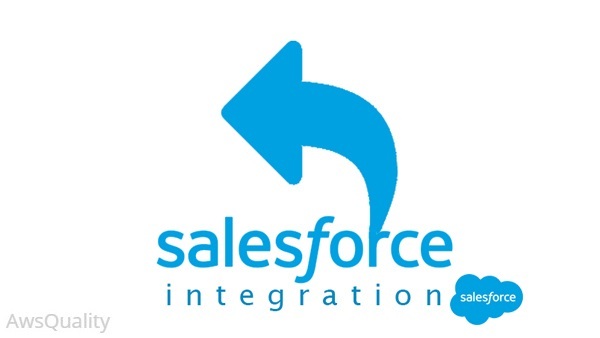 Integration between Salesforce, e-commerce solutions, third –party logistics and other business critical systems, customers are able to easily return an item or get service.